Electronic products manufacturer and distributor Ellies claims to have saved 16.236MW of the targeted 45MW, as part of its ‘Project Power Save’ campaign, which aims to save megawatts from the national grid. The project, which will wrap up at the end of March, has been rolled out nationally. The Eskom supported campaign has accredited installers from company division Elsat visiting over 200 000 homes across the country to replace incandescent and halogen lights, with energy efficient lamps, as well as replacing water guzzling showerheads with flow-regulated showerheads. In addition, geyser timers will be installed in homes with existing electrical geysers. All of these elements are at no cost to the homeowner. To date, the response has been strong with South Africans, realising the importance of lowering the current strain on the power grid and wanting to move to greener and energy efficient household options, says Project Power Save spokesperson Gary Wiltshire. 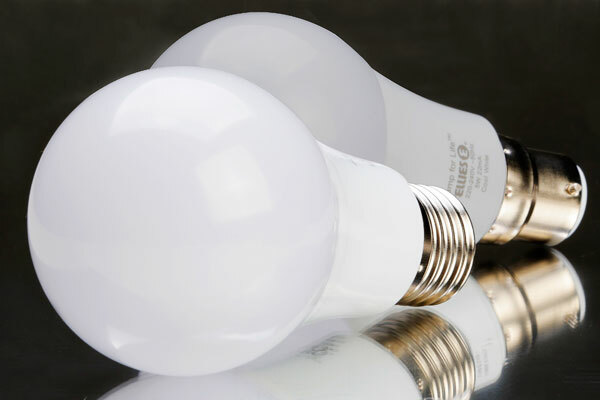 Eskom is rebating the cost of the energy efficient technologies installed into homes under one of its funding assistance programs, with accredited installers earning a fee for each installation. Eskom will remunerate Ellies for every watt saved. “We are satisfied with the progress we have made thus far. South Africans are excited about this initiative and we thank them for the overwhelming response and feedback we have received,” he says. 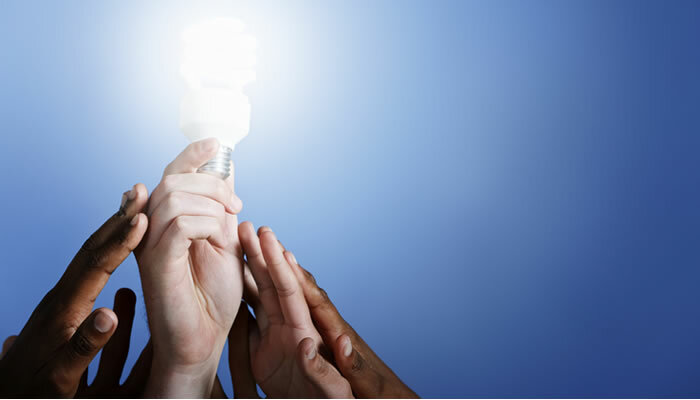 All households across the country qualify for free replacements and are encouraged to participate, not only to assist in decreasing power demand, but also to benefit from the long-term savings in their electricity cost.